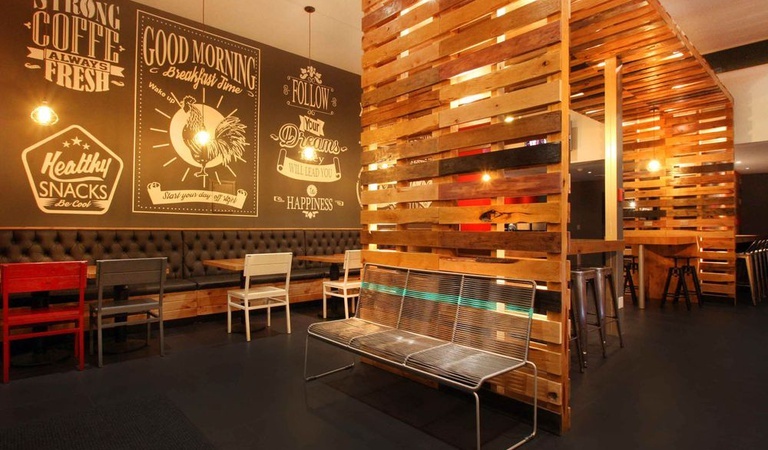 Urban, modern, full of amenities and designed for you to enjoy the charms of a big city like Tijuana... 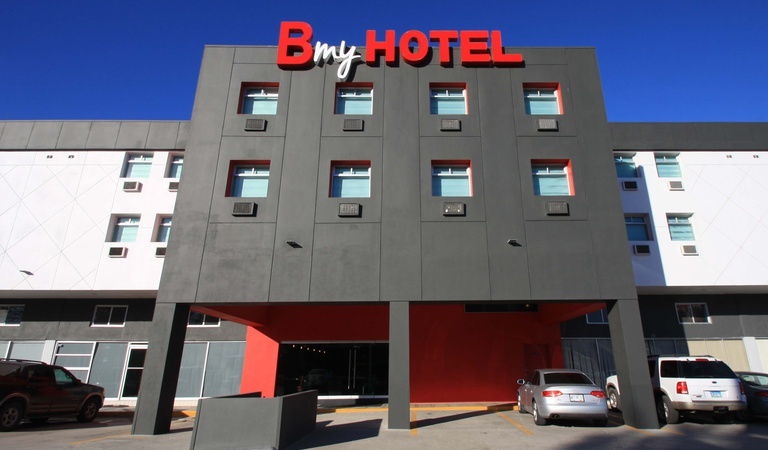 This is B my Hotel, a hotel in the heart of Tijuana, located between la Avenida de la Revolucion and the famous financial district of Rio, where relaxation, comfort and elegance are combined to perfection to guarantee every guest the best possible stay in this incredible city in Mexico. 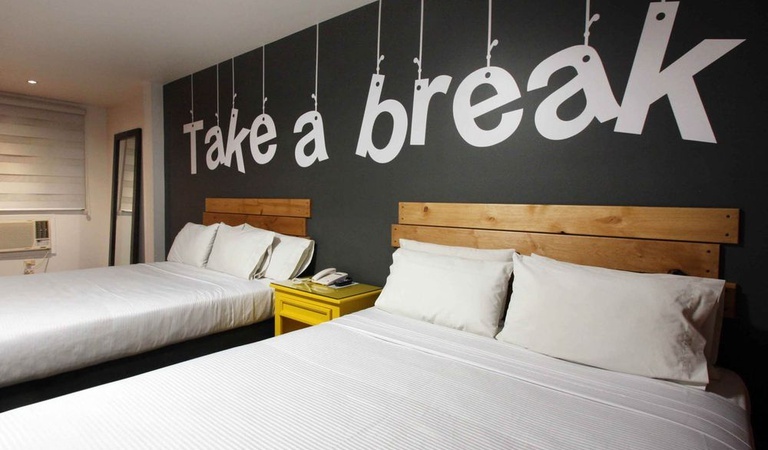 With spacious, bright and very functional rooms, B my Hotel stands out from other hotels in Tijuana for executives and corporate travelers, and is a benchmark in accommodation for both romantic getaways and holidays with friends. Give yourself a different and customised experience. 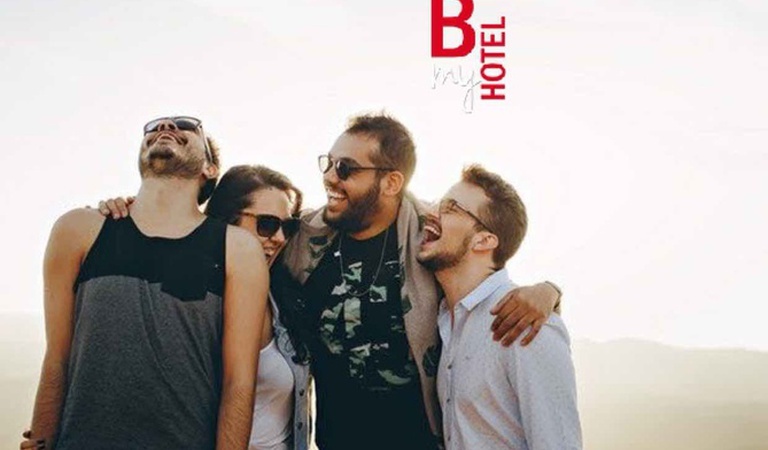 Book your hotel at the best price here on the official website of B my Hotel. Versatile, full of natural light and very functional. 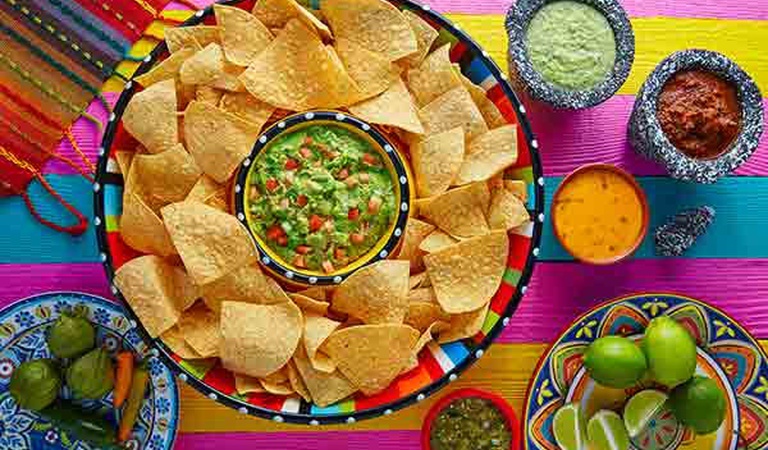 Open 24 hours a day so that everyone can enjoy an aperitif or a snack when you want without leaving the hotel. Book now for March 19, 2019 and travel from March 15 to April 17, 2019. Taking advantage of the special prices we have prepared for you!